Ever since Steven Meisel gave his seal of approval to Grace Elizabeth with a glorious Vogue Italia cover back in 2017, we (along with the entire industry) have been transfixed on the brunette beauty as we watched her career take off. Grace has managed to amass covers for the likes of Vogue Paris, Vogue Spain and V Magazine, as well as scoring Max Mara, Chanel and Zara campaigns and an Estée Lauder ambassadorship. Her latest is the cover of Vogue Brazil for August 2018, photographed by Luigi & Iango. 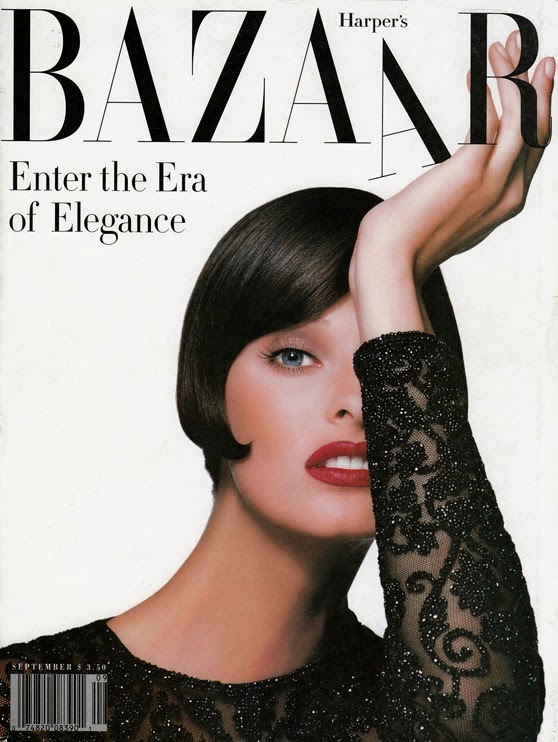 The American model does vintage glamour on two covers, giving us good face in cover one (below) while wearing nothing but gloves and a pair of black stilettos in the second cover (after the jump). Our forum members welcomed the sight of the covers with open arms and one cover, in particular, stood out. “Oh the first cover look amazing! Her face is perfect for close-ups. Don’t see the need for the second one,” commented Benn98. “The first cover shot reminds me of Gisele. The second one’s just an embarrassment,” added tigerrouge. “The first one is literally one of the best Vogue Brazil covers EVER!” said guimon. “God bless Grace Elizabeth,” posted aracic. “God bless Grace indeed. One of the few models of this generation that is gorgeous and actually has the talent. You can always rely on her to deliver something glam and fashionable. Good job on VB’s & L&I’s part too!” applauded simon. Check out Grace’s accompanying cover story and share your thoughts here.